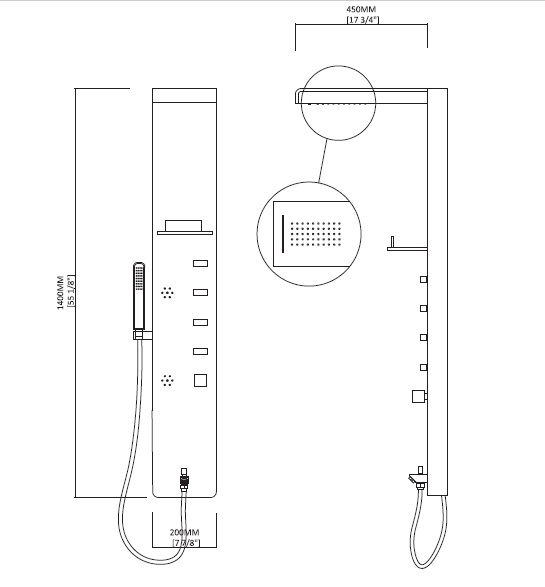 Category: SHOWER PANELS SKU: AQ-SP-02. 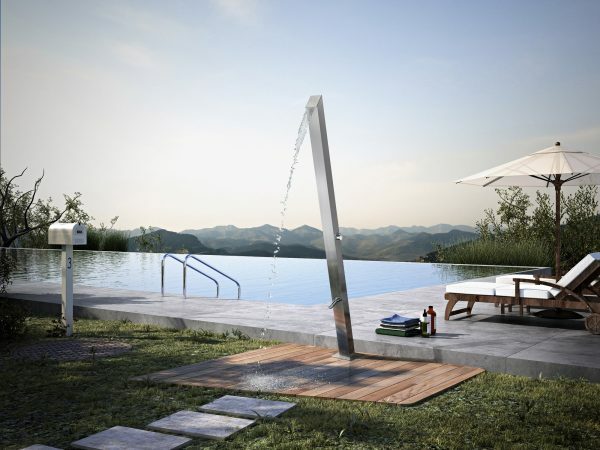 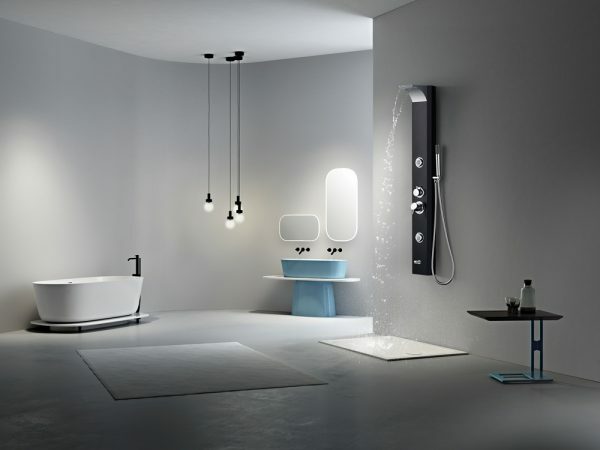 AQUILO provides an array of shower panel collection with latest technological advancement and cutting-edge features. 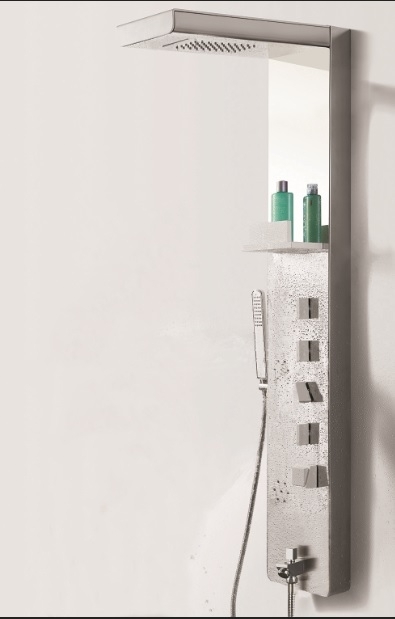 A 304 Stainless Steel finest quality shower panel caters to the needs of consumer having more than two functions.